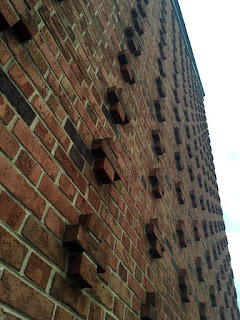 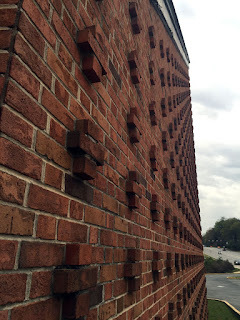 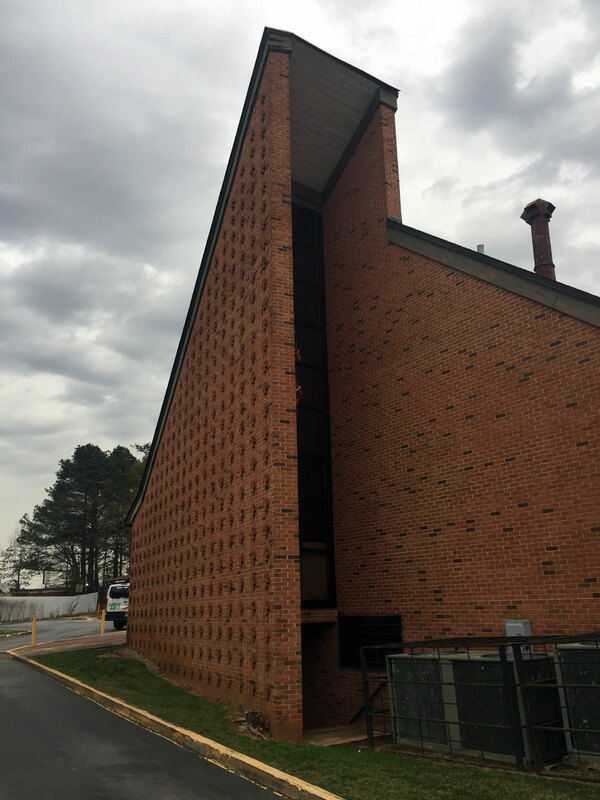 You can find Zyka at 1677 Scott Blvd, Decatur, GA 30033 right at the corner of Scott Blvd and Church St. Look for the modernist church and you'll see once side - parking is either on Scot Blvd or off of Church with more available spaces in the Church St lot. Zyka has been recommended to me by many Indian and Pakistani friends - I've driven by this place many times and while I've noticed the sign, this is my first visit. 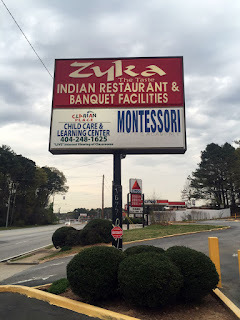 I was a bit confused by this place as it looks like a church - turns out the restaurant is in the converted cafeteria for a Montessori school which I believe is still in business? In any case the building is a wonderful brick modernist with an interesting brick textured wall - if you ever get a chance to attend an event in the banquet hall it's inside the main church building and features a wooden tongue-and-groove ceiling and beautiful curved exposed beams - it's stunning. 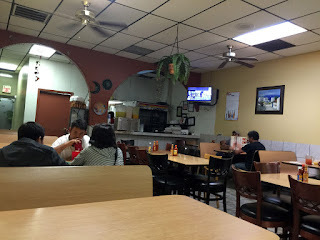 Once you enter the building you'll find something a bit food-court-ish or cafeteria-like with simple chairs and tables like you would find in any school. You order at the counter, grab your drink and wait for your name to be called. 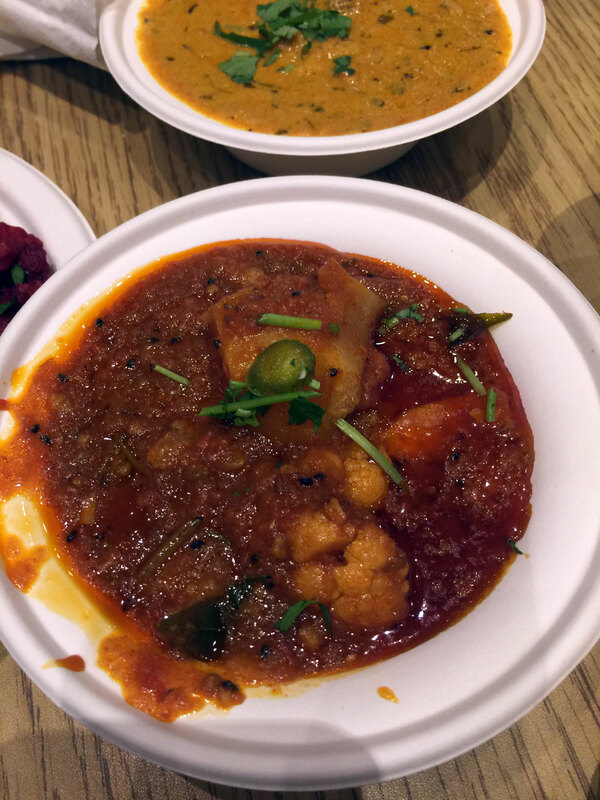 The smells are wonderful - full of spice and promise, which Zyka delivers in spades. 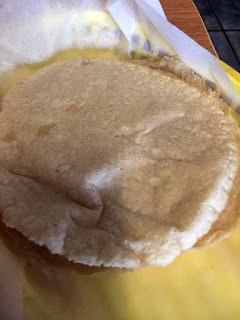 My only objection is the extensive use of styrofoam - wish they would get reusable plates but perhaps the use of disposables are due to some constraints in the kitchen? 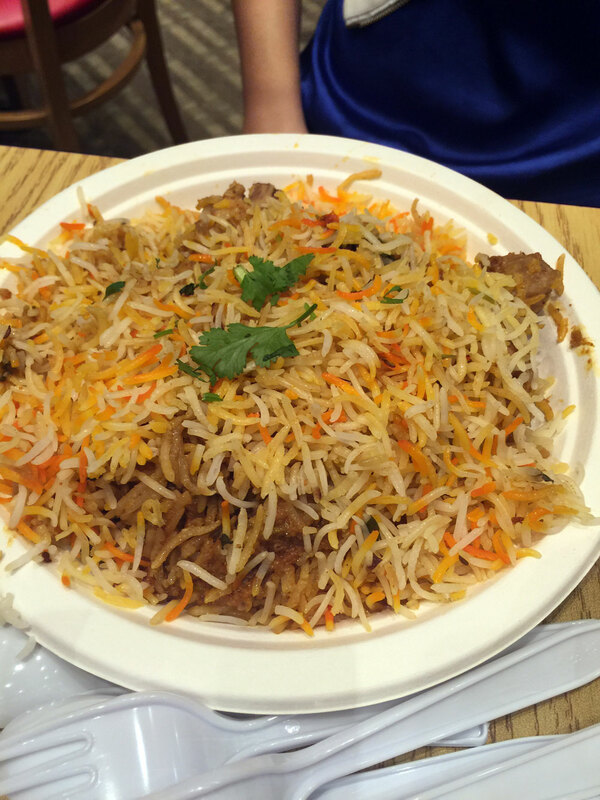 In any case be careful in your ordering as while the portions look small, the food is very rich and filling. 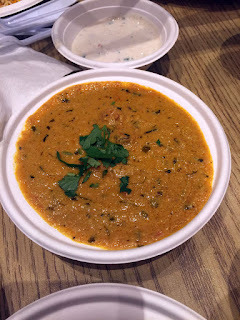 From a cuisine standpoint the food here taste more Indian and less Pakistani - perhaps more Nepalese, with strong, distinctive flavors and less of the oiliness you find in straight up Pakistani - if you like any of these you'll love the food here. My favorite hands-down is the tandoori chicken - think BBQ with an Indian twist - this is some of the best I've had in Atlanta. 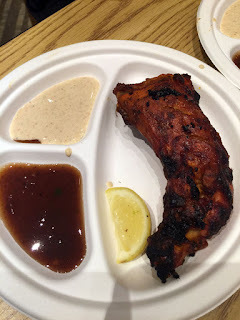 Tandoori Chicken Appetizer - Skinless chicken leg quarter marinated in spicy homemade yogurt and freshly ground spices, skewered then roasted on a chargrill - while not the classic baked in the super-hot tandoori oven, this rendition gains from the grill - nice caramelization on the exterior with a bit of char. 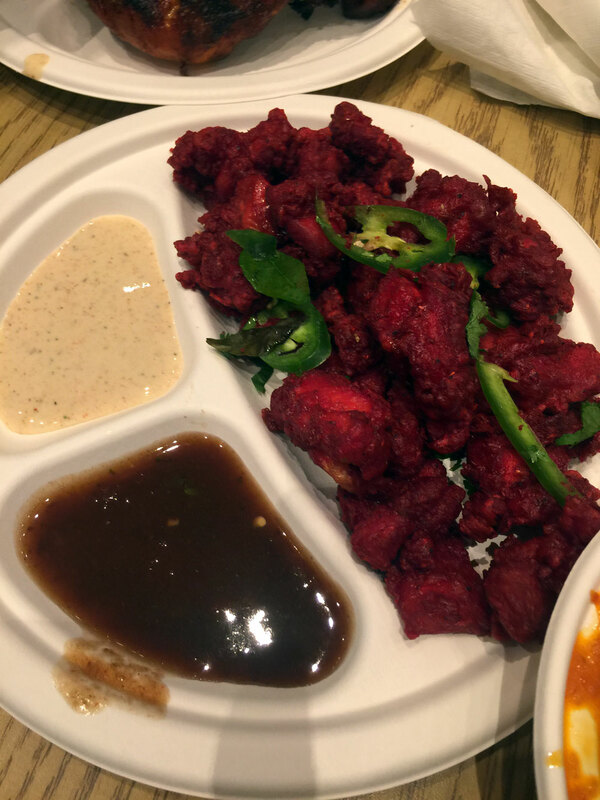 Chicken 65 - this is a great rendition of this classic dish - here it has a bit of a saucy exterior, while deep-fried it's a bit wetter and not as crisp, sort of like a boneless chicken wing but without the wing sauce. 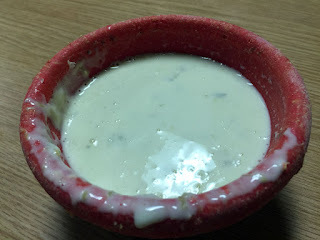 Served with fresh sliced jalapeno (yeah I know this latter is a bit weird but seems to be the going thing for this dish in the southeast). Chicken Biryani - Aged basmati rice cooked over chicken meat marinated in yogurt and spices then flavored with Spanish Saffron - as usual this could use a few more pieces of chicken. Chicken Tikka Masala - Chicken breast nuggets roasted in a tandoori oven and served in a roasted cashew nut, almond, onion gravy. 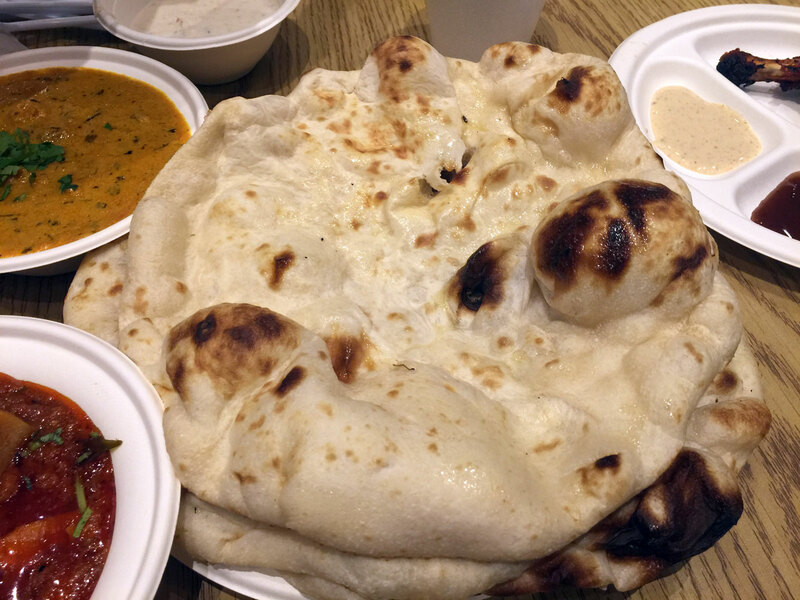 Very rich and delicious. Aloo Gobi - Cauliflower florets and cubed potatoes infused with fresh tomatoes, garlic, fresh mint, cilantro and cumin seeds - this is a bit different from what I'm used to - more wet rather than dry. Naan - the breads here are just a bit more bread-y along the outside edges - More Nepalese or Bangladeshi - very fresh and property cooked in a tandoori oven. 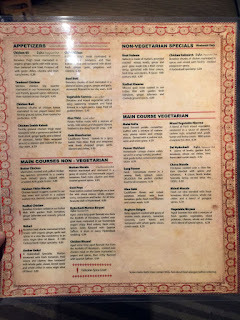 In all I liked the food here quite a bit - all the flavors were very distinct and authentic to my palate. 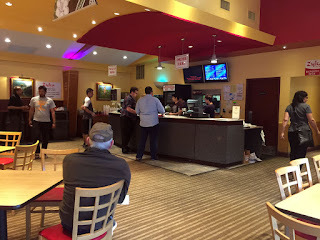 The service here is also very good considering the cafeteria-like setting. 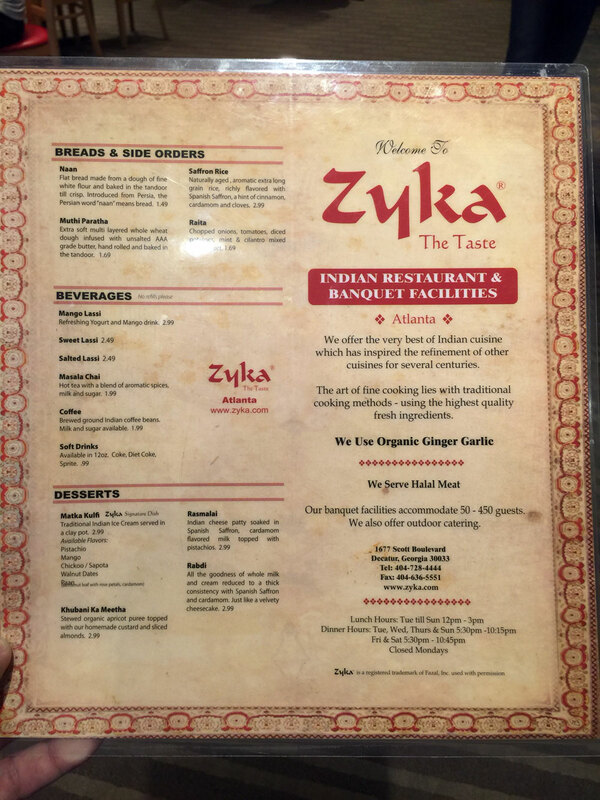 Whether you're new to Indian or Pakistani food or a veteran, I think you'll enjoy Zyka and by the crowds, it has quite a few fans - about time for you to become one too! 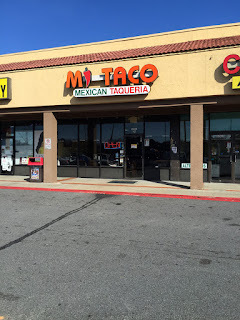 You can find this location of Mi Taco at 3201 Tucker Norcross Rd, GA 30084 right where Pleasantdale Rd turns into Tucker Norcross Rd, and just before it in turn changes into Chamblee-Tucker Rd (confusing, right?). 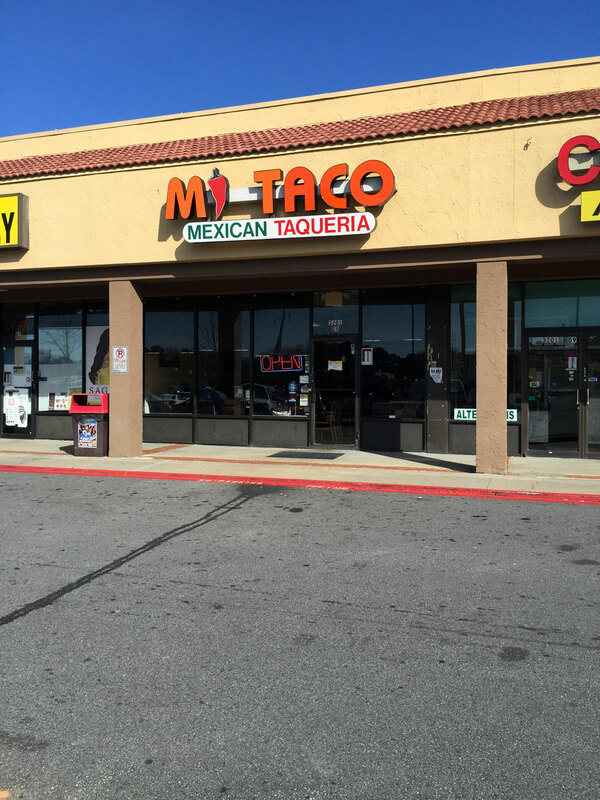 It's near the eastern end of a shopping center anchored by a Walmart Marketplace (sort of the standalone grocery part of a Super Walmart). 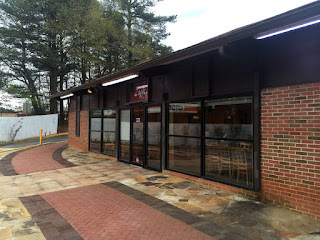 Parking is in the fairly large lot out front behind a freestanding Bojangles near the corner of Tucker Norcross and Britt Roads. 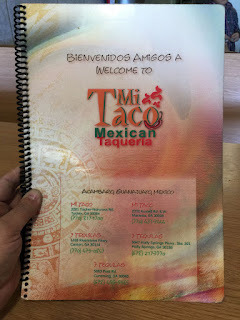 I've eaten at Mi Taco a few times due to the proximity to my neighborhood (Northcrest occupies the area across the street and just south and west of the restaurant's location). Mi Taco pretty much exemplifies the idea of hole-in-the-wall, perhaps not literally but figuratively. This is a small traditional Mexican restaurant that provides excellent corn-tortilla tacos and dishes you may not be familiar with if you've only been exposed to Tex-Mex. 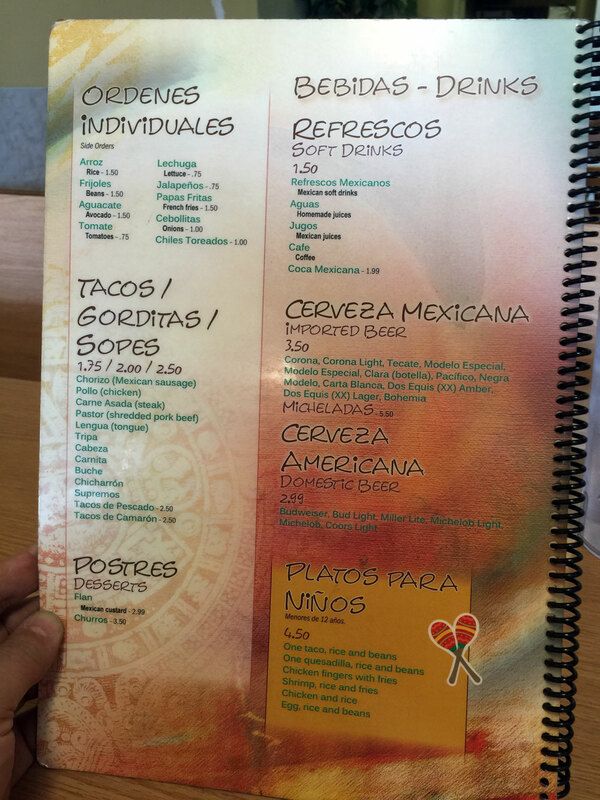 This is the real-deal as evinced by all the Latino families you'll see upon entering. 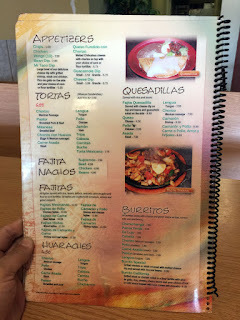 Lucky for us the menu is in English and there are photos for reference - also the staff seems to be fairly tolerant of us gringos and helpful in directing us to good meal choices. When you enter you'll want to walk back to the counter to view the menu, make your selections and pay. From what I recall, at one time you could sit and someone would wait on your table but now they've gone to more of a fast-casual approach. When your items are ready they will be delivered to the table. 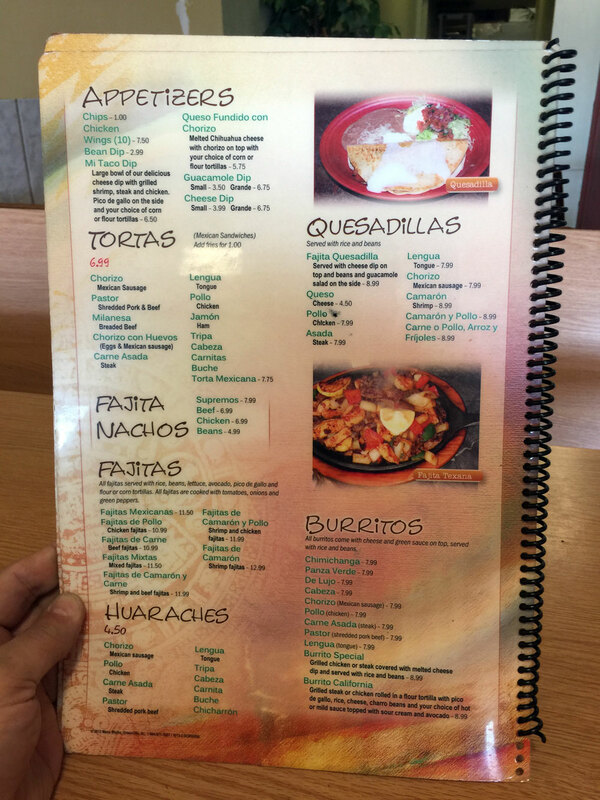 The menu is fairly large with your typical: Appetizers, Tortas (sandwiches), Fajita Nachos, Fajitas, Huaraches (a bit like an oblong tostada), Quesadillas, Burritos, Mariscos (seafood), Especialidades (special plates), Tacos/Gorditas/Sopes, Postres (desserts), Bebidas and Cerveza (both Mexicana and Americana). 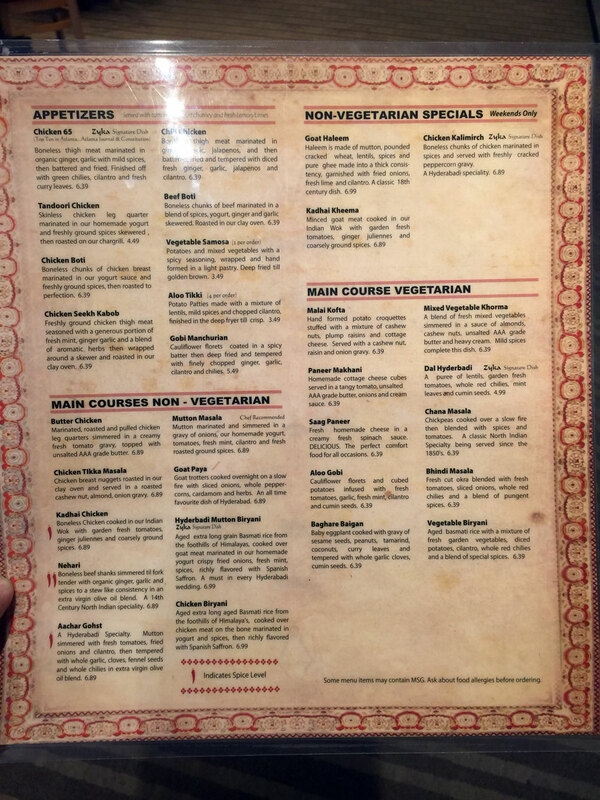 There's also a kid's menu. I've had several of the items and there are some real gems here for value, quantity and flavor.The Nachos here are particularly good, plentiful and super cheap during lunch. 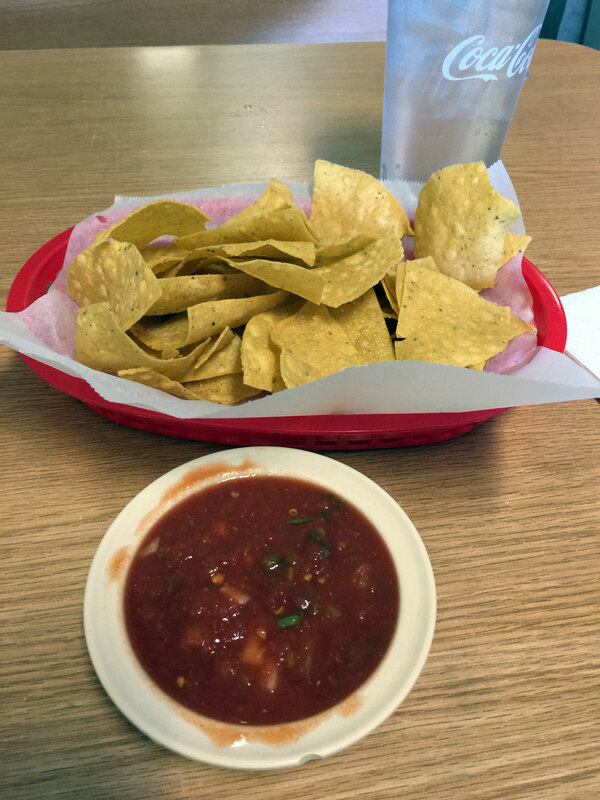 Chips and Salsa - these are very authentic fried corn chips and a salsa that is a bit more Latino than what you'll find in a Tex-Mex restaurant. 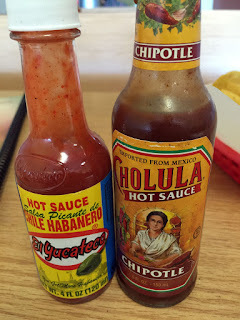 I spice it up a bit with some Chile Habanero El Yucateco which you'll find on the table. I also like the Cholula Chipotle hot sauce. 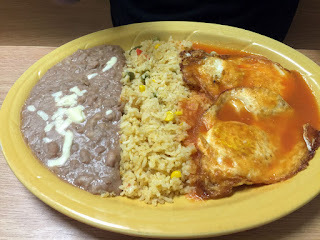 Huevos Rancheros - Your basic eggs served with beans and rice. 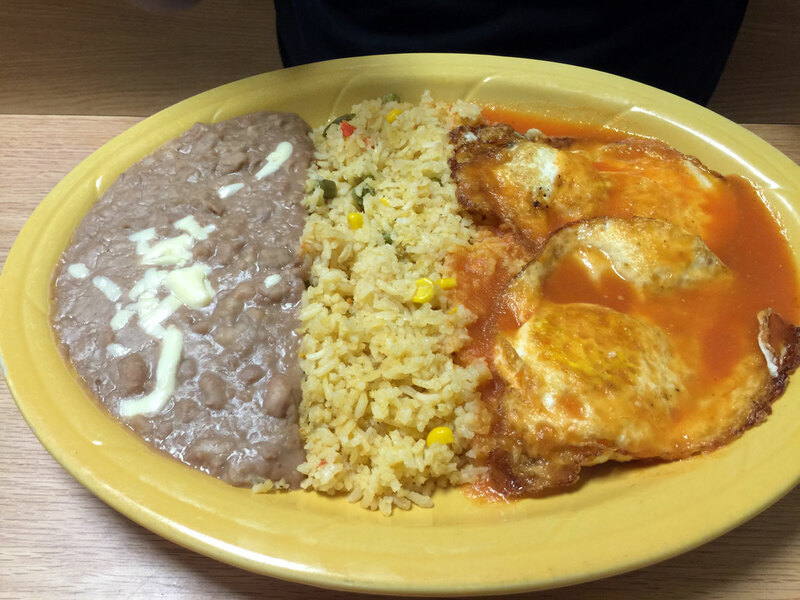 You cannot go wrong with this dish, especially at $6.99. 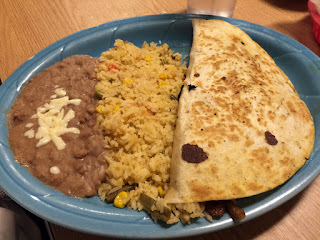 Carne Asada Quesadilla - your basic steak quesadilla served with rice and beans - excellent. 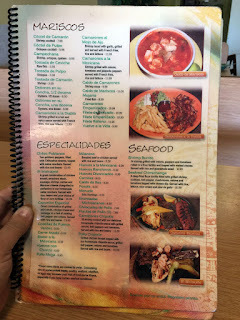 The seafood here is surprisingly good - especially the soups like the Caldo de Mariscos or Caldo de Camarones. I also like the Coctel de Camaron and just the plain fish tacos. 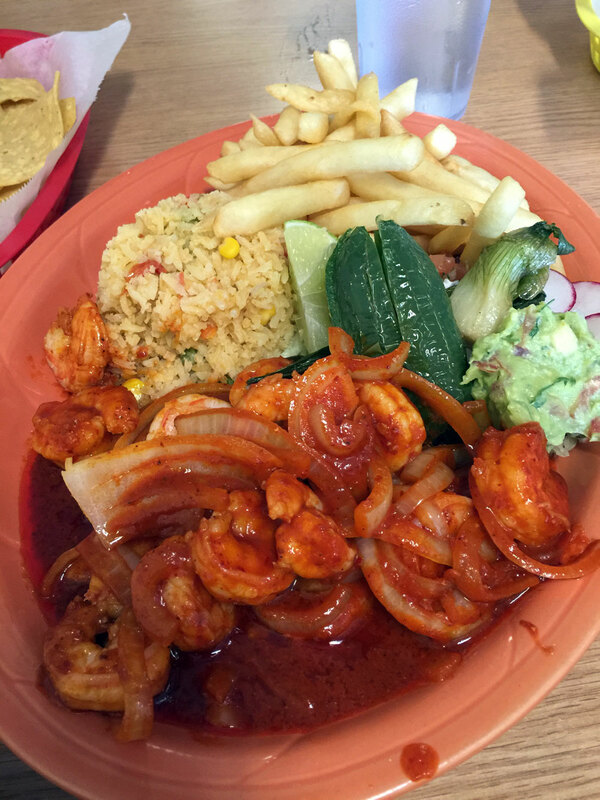 El Molcajete - combo of chicken breast, arrachera steak, sausage, shrimp, cactus and queso chargrilled together. This comes on a fajita plate instead of the traditional pot but is still delicious. 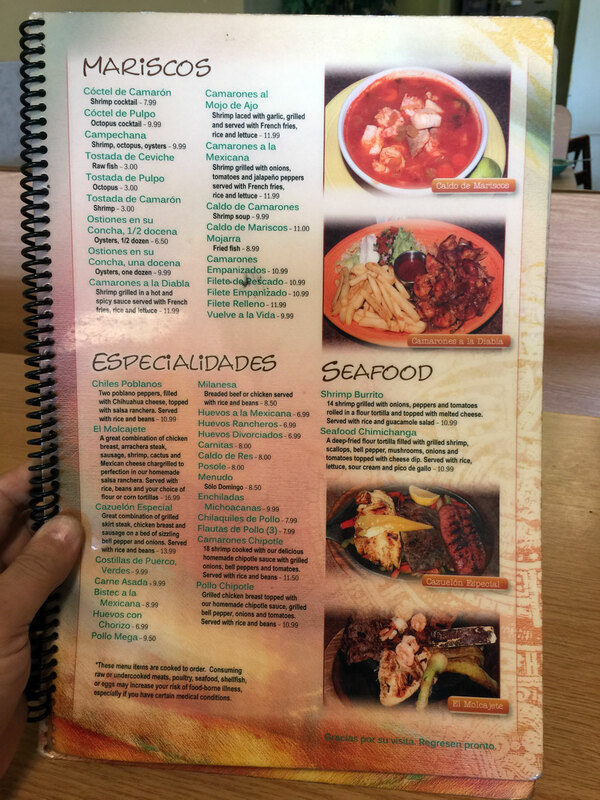 Comes with rice, beans and tortillas and can feed two - probably the most expensive thing on the menu at $13.99 but super cheap if split between two people. 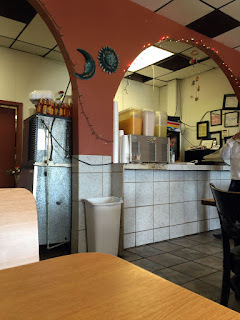 The service here is always very good though you may need to flag someone down for a water refill. Love this place.